OML has thousands of free addictive Flash and HTML5 Games like Zakari. 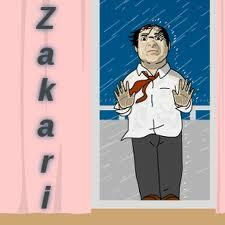 Did you enjoy Zakari? Play more Point-and-click Games. Always fast, free and no login required... new games added daily!